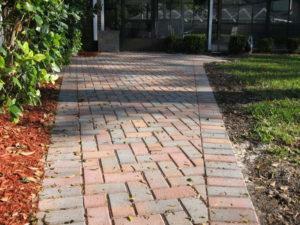 Drive around almost any neighborhood in Tampa – pavers are something you find in many of the properties you pass by. These days, more and more homeowners are passing up bland concrete slabs, boring asphalt, and messy gravel for durable pavers. One of the many great things about having pavers installed at your Tampa home is that they can be used in a variety of applications. 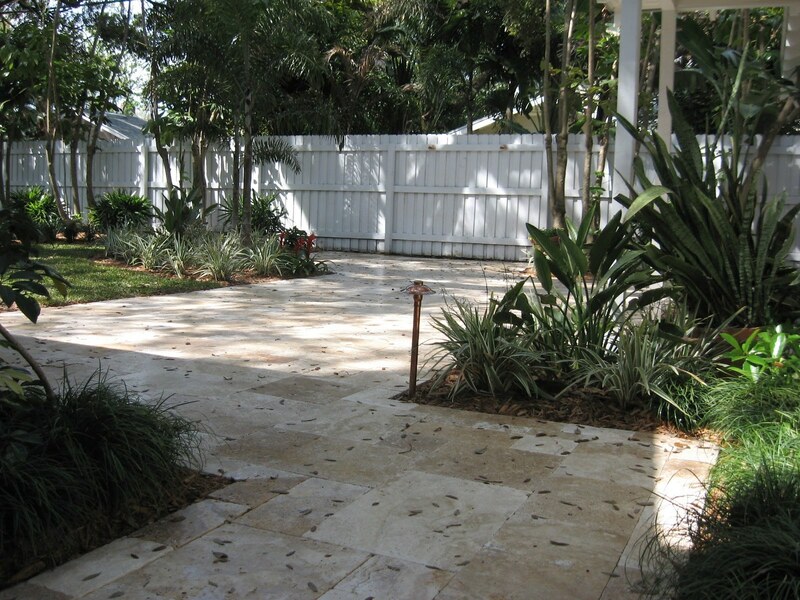 Driveways – Many Tampa homeowners have paver driveways installed as they add a touch of luxury to virtually any landscape and are highly durable. Paver driveways can be customized and are highly versatile, allowing for virtually any layout to accommodate the individual needs of the driveway area and its overall functionality. Walkways – Pavers are ideal for walkways. Whether the path is straight or curvy, flat or hilly, installing a paver walkaway is the perfect way to create a long-lasting, rustic pathway anywhere on your property. 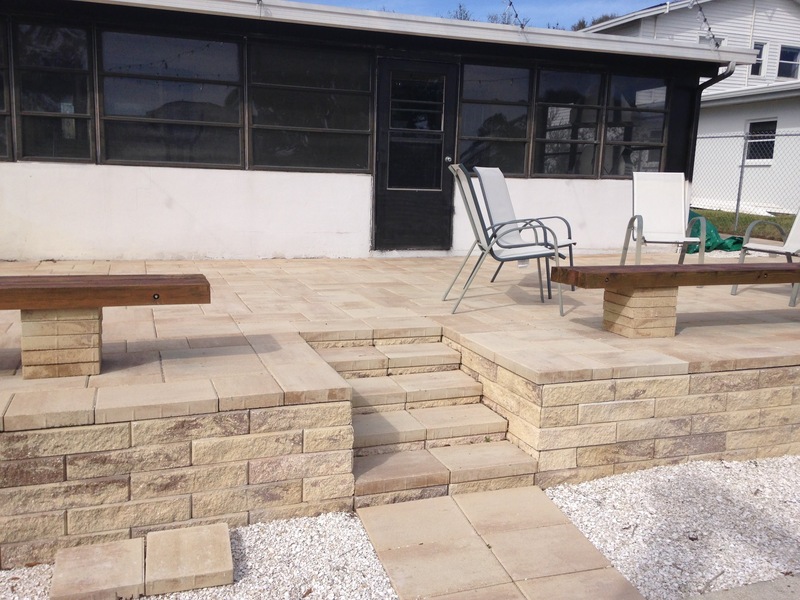 Patios – Patios look great when they are finished with pavers. From the classic herringbone pattern to the visually stunning European fan, pavers can be installed in a way that provides pizzazz and panache to your outdoor living space. Durable Pavers will withstand many years of outdoor gatherings, backyard barbecues, and other patio-perfect fun and relaxation. Pool Decks – Pavers look great around the pool, and they can add foot traction in ways that traditional, sidewalk-style concrete slabs simply can’t. 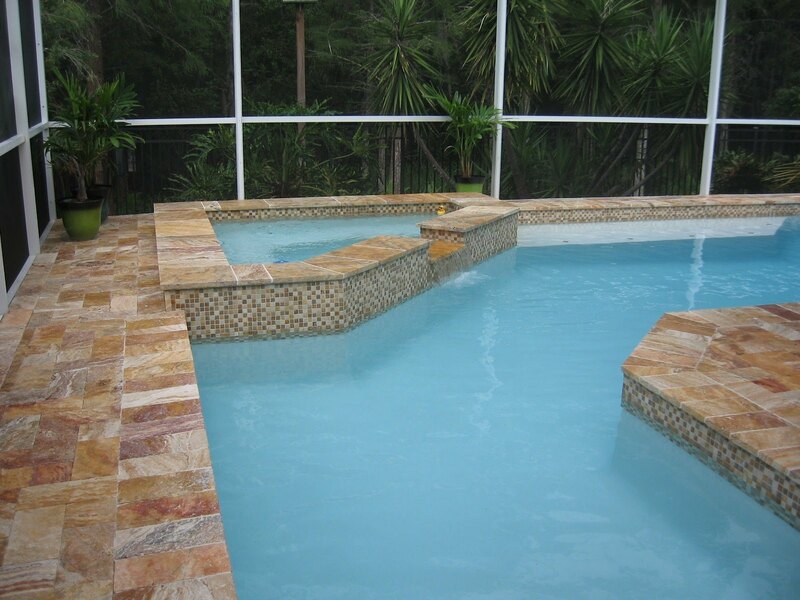 Plus, paver pool decks look great, last for years, and imbue elegance in a fashion no bare concrete pool deck ever could. 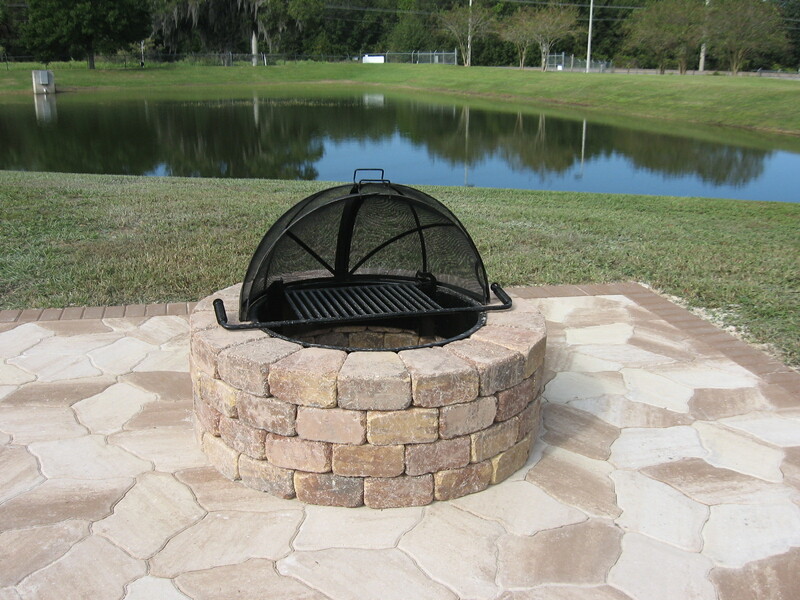 Fire Pits – Yes, Florida homes have fire pits. Yes, it does get colder than 50 degrees in Tampa. 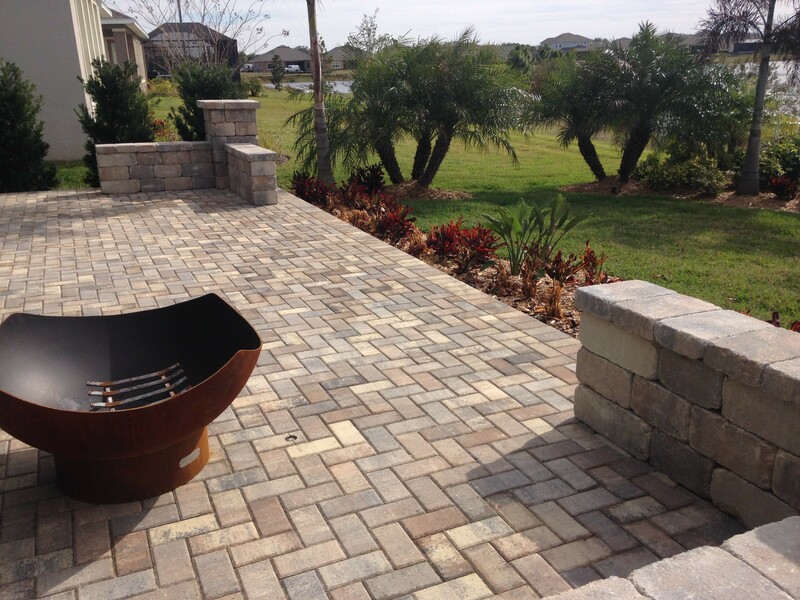 Yes, pavers are perfect for fire pits – and a paver fire pit beckons warm evenings making S’mores and cozy huddles around a crackling fall or winter fire in ways that beautifully remind us that Florida, too, actually has seasons. Imagine all the ways pavers can transform the look and feel of your property. 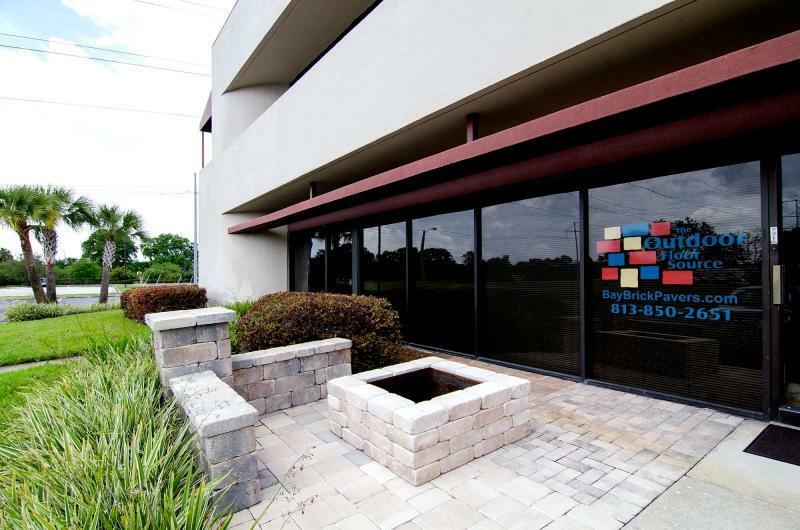 The professionals at Bay Brick Pavers certainly can, and they will be glad to provide you with more information on the installation of pavers at your Tampa home. They’ve earned an A+ rating from the Better Business Bureau, an “A” grade from Angie’s List, have countless great ratings on Yelp and Google, and provide incomparable manufacturers’ and installation warranties, too. Contact Bay Brick Pavers today for your free estimate and more information.